Going to a spa is a great way to unwind, but when you have limited free time, you know that getting into your car and driving to your favourite spa will not only eat into your daily schedule, but also your spa itinerary. 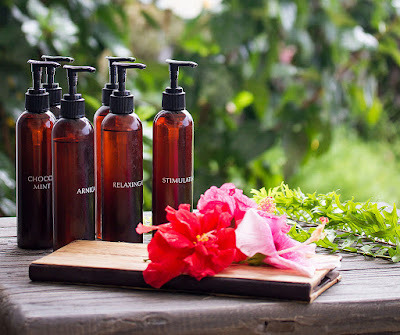 So, instead of stressing about travel, all you need to do is bring the spa to you! If this sounds like a totally crazy dream, don’t worry, here are a few tips to help you turn your home into the spa of your dreams. If you have kids, send them to a babysitter for the day, or maybe even overnight. If you can, unplug your home phone and put your cell phone on silent. You need to create a hidden sanctuary in the city, and in order to do this, you need to remove any and all distractions. If you can bear it, switch off your router (I know, I know, this is a big step) and make a dedicated spa playlist full of your favourite songs - or find a ready made one on youtube! If you want to have an amazing at-home facial, then look no further than your kitchen cupboards. For a classic face mask, grab some live yogurt, honey and a handful of oatmeal and mix it together in a bowl for a mild, exfoliating mask. If you want to stick to a treatment you know, use your favourite face wash and mask and do your own manicure. This is easy, as all you need is two coats of your favourite nail polish and some nail polish remover in case of spills. 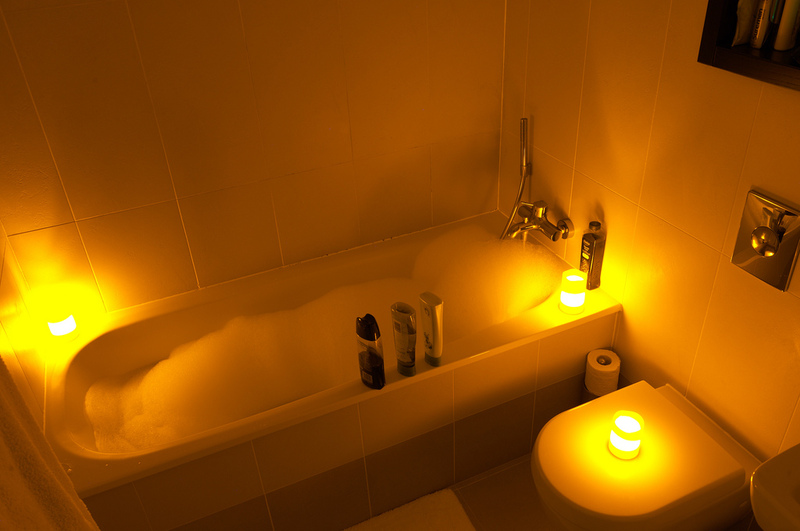 Once you’ve done all your treatments, sit back in your bath or a hot tub to help you relax. Water is great for helping you unwind, and the effect of bathing in warm water, specifically in the warm waters of a hot tub, which uses hydrotherapy, can have lots of beneficial health effects. This is because when water is heated up and is moving around, it has both a calming and a rejuvenating effect on the body, calming all of the major internal organs and systems by stimulating select parts of the body, specifically the spinal cord. Water therapy has been recognized for centuries for its healing powers and it’s also great for creating that spa experience. Before you run your bath, or get into your hot tub, fill a sink with water and add some eucalyptus oil to mimic the smell of an upmarket spa. It’s easy to create the spa experience when you’re at home, so just follow the steps above, and get your bath or your hot tub ready and you can have a day at the spa without even stepping outside your front door. Images by Sugar Beach Residences and BobPetUK used under Creative Commons License.